This area has become a local, regional, and national destination. 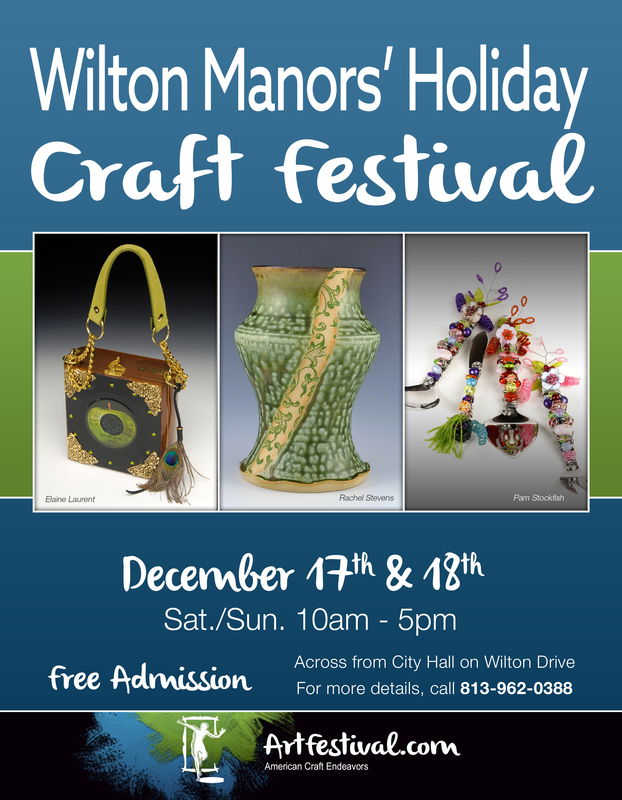 The Wilton Manors Holiday Craft Festival is a replacement event created when Hurricane Matthew caused the cancellation of the Lauderdale By-The-Sea Craft Festival in the beginning of October. Wilton Manors is less than 5 miles from the Lauderdale By-The-Sea. Finish your holiday shopping at this wonderful event with unique gifts from the nation's most talented crafters.